Computer Network Services | Landon Technologies, Inc. If you looked at your technology performance over the past few months and found a glaring issue, we can help. Many businesses have begun to notice their network is not operating at the efficiency that is necessary. They are also beginning to realize their current support services are not up to standards. 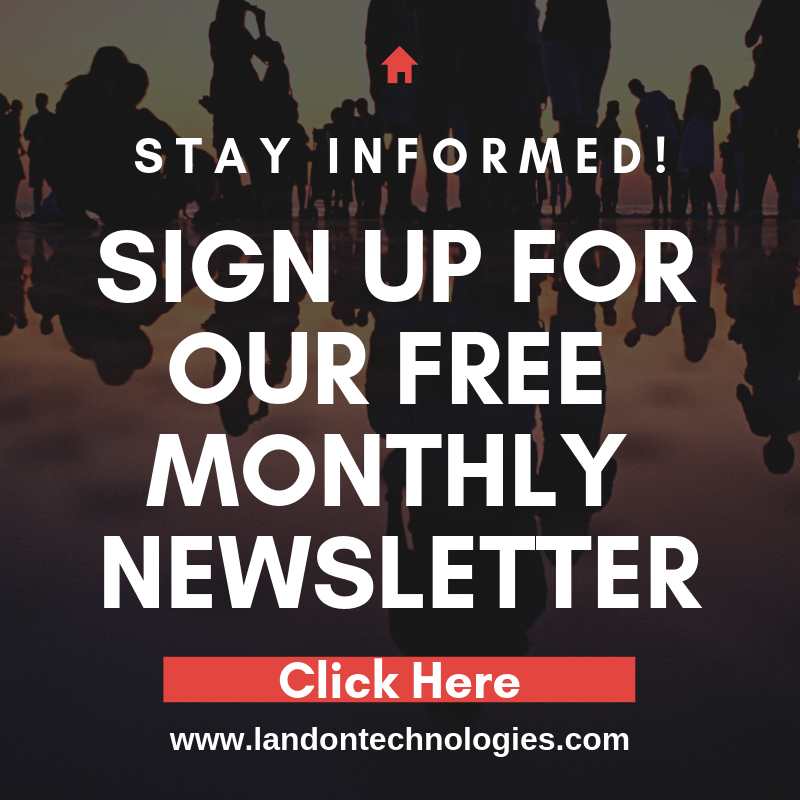 Helping local businesses achieve and sustain optimal network performance is what Landon Technologies is all about. We start off the process with a full assessment of your network, workstation hardware and software. Then we provide recommendations on improvements, before progressing to the continual support stage. Here is a more detailed look at the computer network services we offer our clients. The biggest issue for modern businesses is how often their network gives them problems. A business cannot afford to wait two hours for someone from tech support to come to the office and figure out a solution. They need the network up within minutes! That is the type of service we offer. Our work is focused on remote assistance, because we believe it is the most efficient way to keep your network optimized. Our technicians monitor your network activity remotely. When something is amiss, they receive an alert. They can resolve the clear majority of issues remotely and within minutes. Your network will be back to full operation before you know there was an issue! Combination of cloud and physical backups. Even if your company network is running perfectly, employees may run into issues at their workstations. A program is not responding properly. The operating system keeps shutting down. Inputs are not working as expected. These issues can be frustrating and time consuming to handle. Let our technicians carry the load. With our services, your employees can remotely contact a technician and explain the issue. In almost every case, a technician can remotely access the workstation and sort out your software issue. Ask us about our network monitoring service. For a small monthly fee we will monitor your office network to immediately react to downtime or suspicious activities. Try out our Remote Network Monitoring Service Atlanta and get your first 30 days free! If you are looking for a dedicated team to service, manage and secure your business network, look no further. Our team of certified network engineers our all security specialists. Give our Managed Network Security Service Atlanta services a try, 30 days free! Firewall’s need maintenance and ongoing service similar to a computer. With today’s online security so important to each of us a managed firewall service is just what you need. Try our managed firewall services Sandy Springs GA and never have to worry about the health of security of your network again! If there is a more serious hardware issue, we send someone to your office. They will identify the issue and recommend the best solution. We also offer complete workstation upgrade assistance, which includes installing and updating operating systems, upgrading individual programs, handling anti-virus solutions and more. Do not put your business future at risk. It is so important to have an efficiently functioning network, where you do not have to worry about constant outages and issues. Landon Technologies can ensure you are not only satisfied with your network, but you begin to view it as a huge asset to your company. Contact us today for computer network services at affordable rates. Put your business in a far stronger position than it is today. We provide computer network services in Georgia cities such as Atlanta, Kingsland, St Marys and in the following Florida cities: Jacksonville, Atlantic Beach, Fernandina Beach, Fleming Island, Jacksonville Beach, Middleburg, Neptune Beach, Orange Park, Ponte Vedra Beach and Yulee.